Just regular folks. : Staff photos. 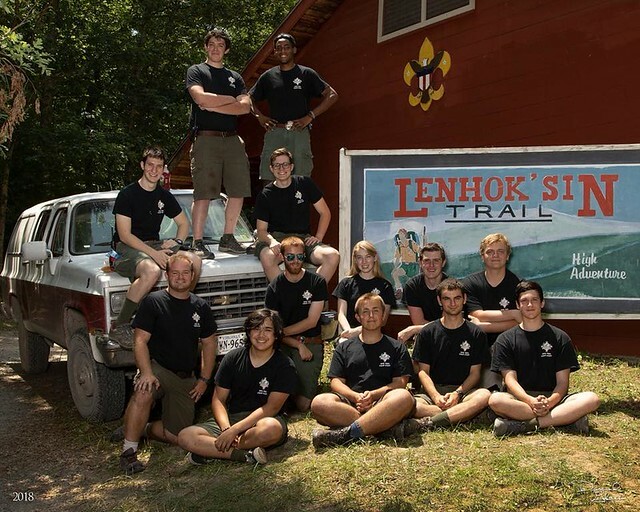 They take their staff photos at scout camp seriously. In the lounge, there are photos going back decades and when we first showed up, it was one of the very first things that Vince & I admired. Vince sent us the link to this year's photos which are all on Facebook. If you want, you can search "Facebook Lenhoksin" to see the whole series, it's kind of amusing. 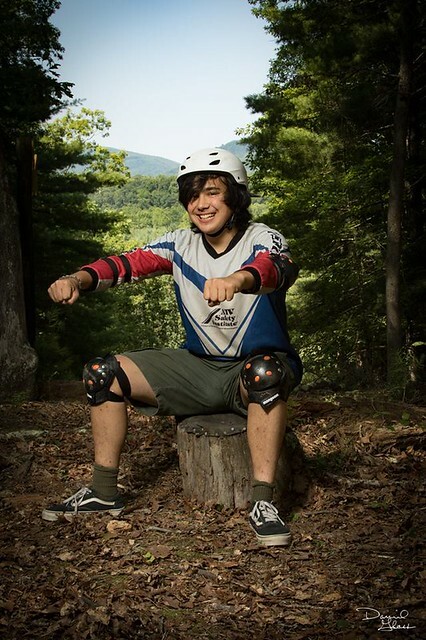 V*ncent M*rtin of Troop 447 in Rockville, MD is serving his first summer on staff as a Mountain Sports Instructor. Dance, Sari, Vince is home. Missing Vince, gagging, brave & strong. Biking to Goshen, salmon for ez dinner. Ant man, world of beer, quilting.